Artifacts 20th Century is a New York City dealer dedicated to the furniture, art, and design objects of the 20th century. We feature a wide array of work from the leading designers of the mid-century modern movement. 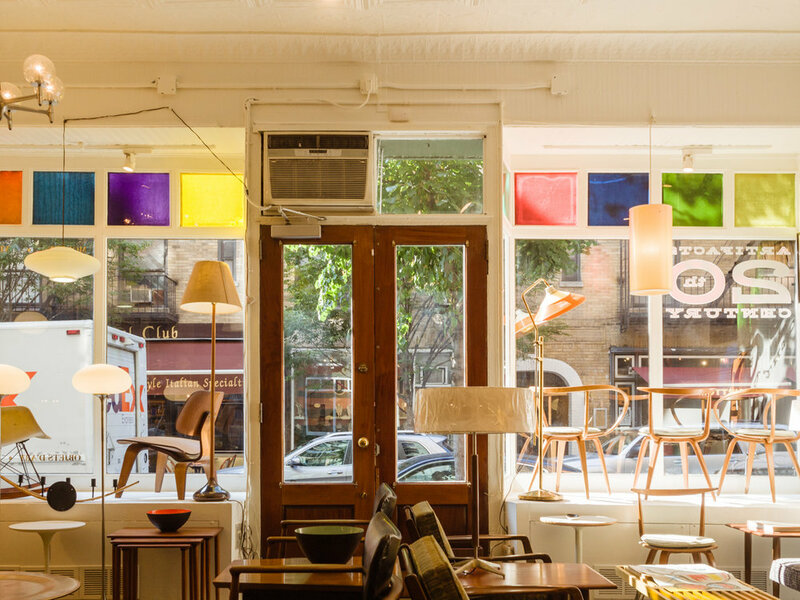 If you’re looking for furniture designed by Aalto, Bertoia, Charles & Ray Eames, Jacobsen, Nelson, Noguchi, Florence Knoll, Robjohn-Gibbings, the Saarinens – father and son – as well as recent finds by Paul McCobb and Milo Baughman, you have found it! Thanks to all our fine patrons past, present, and future and a special shout-out to our “good dealer” friends for pointing us in the right direction again and again. After 5 years on Crosby Street we are relocating to nearby Mott Street in the Fall of 2017! Follow us on Instagram for all the latest news.